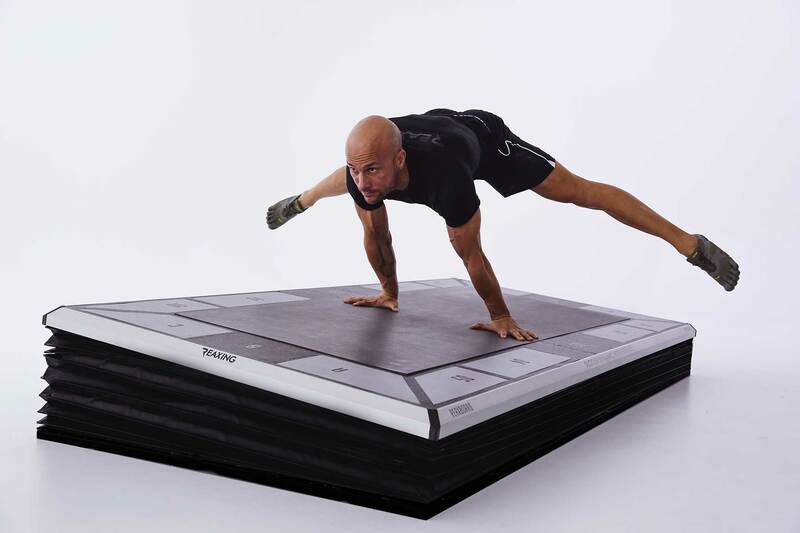 Top athlete Diego Novello trainings on Reaxing smart floor. 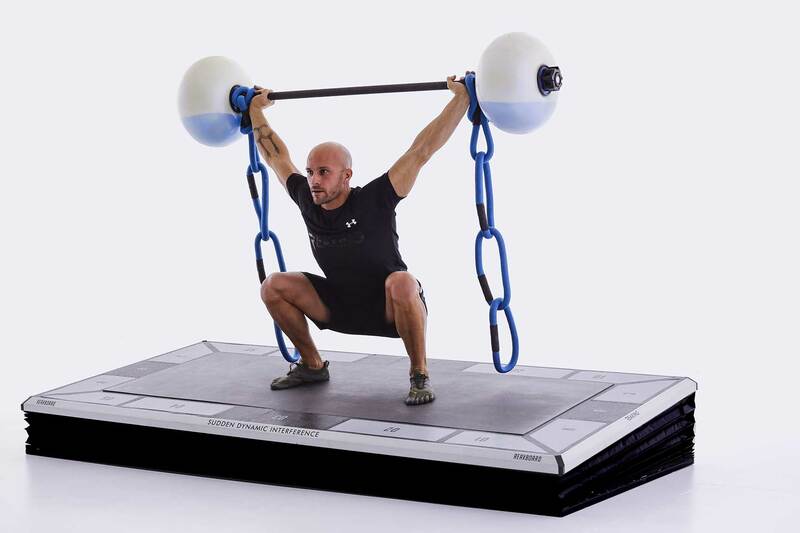 The most innovative training method in the world. Diego Novello, of Argentine origin, has been living in Italy for 14 years now. He has competed for 12 years for the Argentinian national team and he has been in the Italian big leagues for 10 years. He started at the age of 5 and he has never stopped. 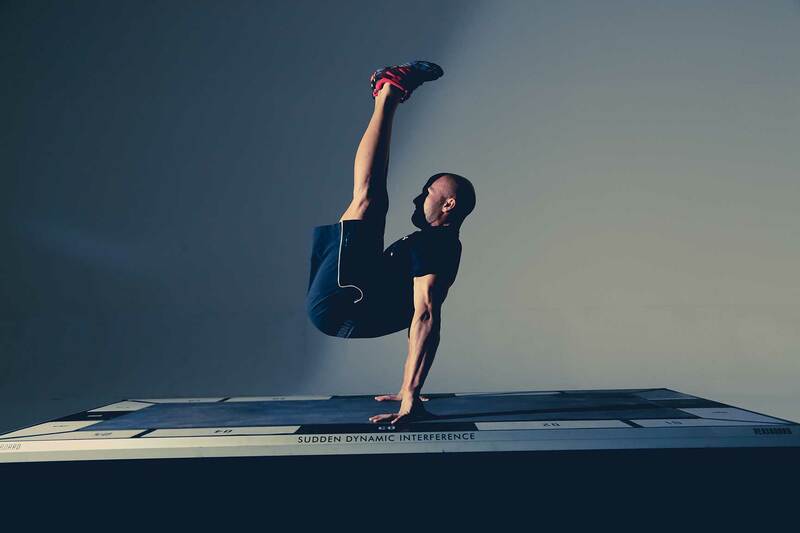 Gymnastics is his passion and it is now also his job. 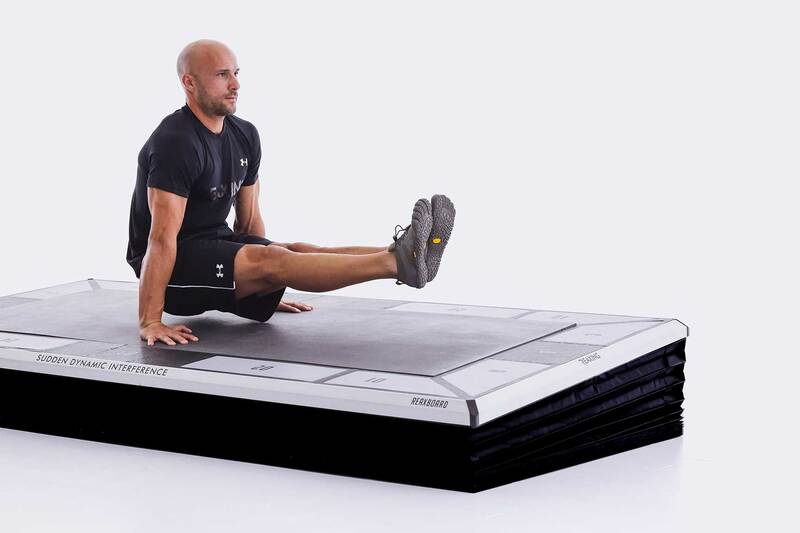 He works as an athletic coach and a personal trainer. He found out about Reaxing a couple of years ago and he has become very fond of its training method. 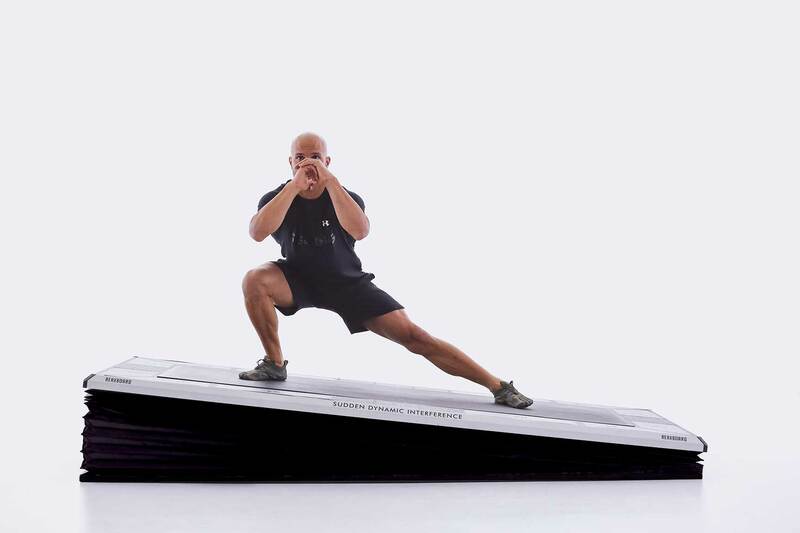 He declared love the idea of ​​reproducing into an indoor space the unpredictable situations that can be encountered during an outdoor training. 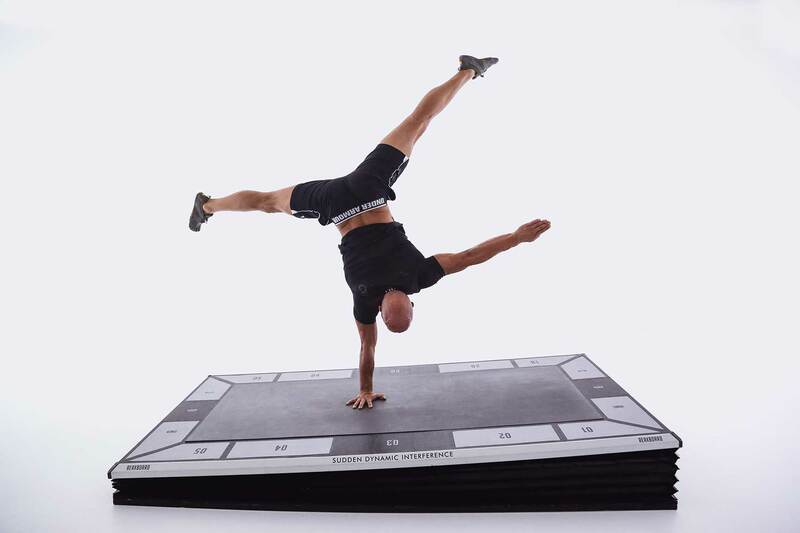 One of his favourite piece of equipment is the ReaxBoard, an incredibly “smart” floor able to reproduce and generate sudden interferences during the workout. 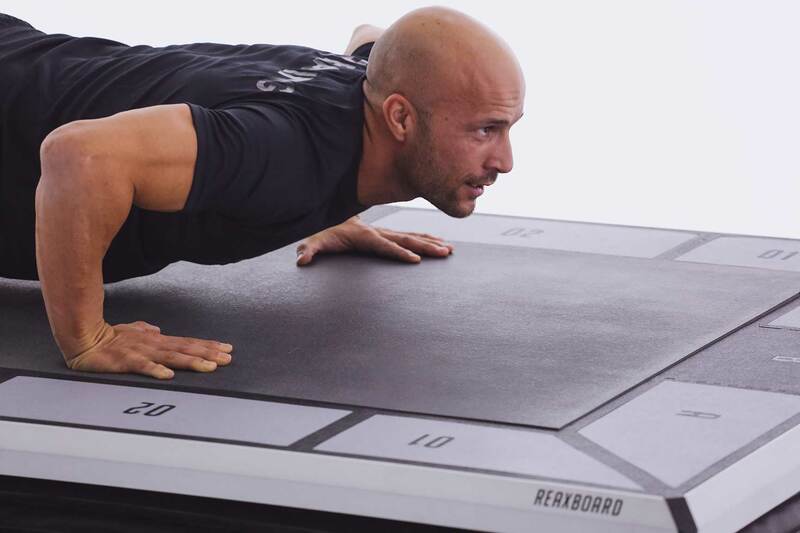 Now Diego uses the ReaxBoard to both train himself, his clients and athletes. 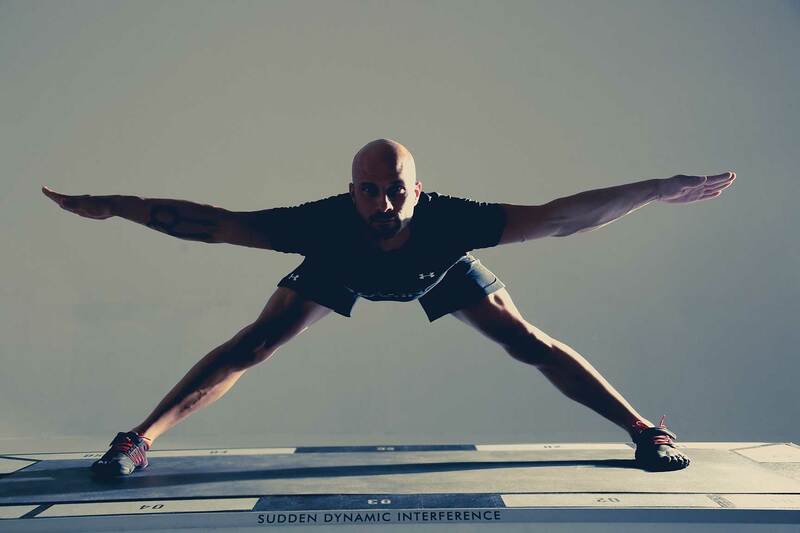 I realized that you can get exceptional results and spectacular performances in a short time with Reaxing, and not only from an athletic point of view, but also for every day life since we are subjected to interferences of any kind. 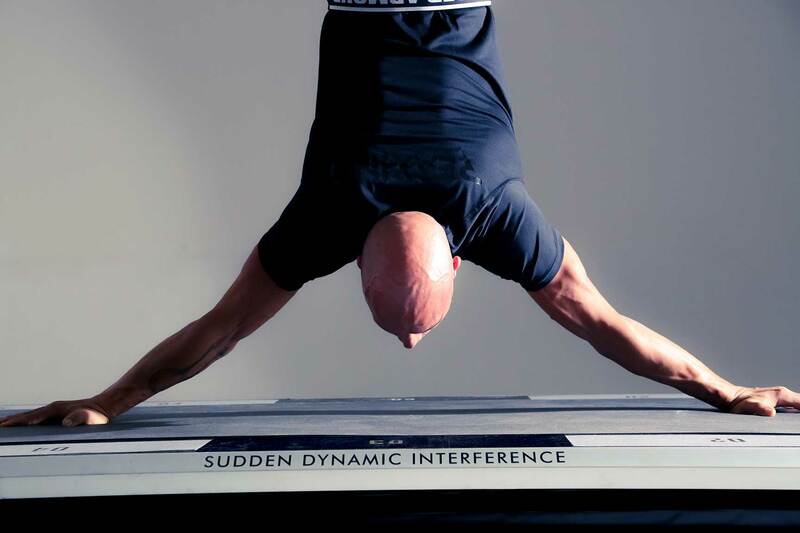 So always why training in an unrealistic perfectly balanced situation? Last but not least, The most important thing I found out with ReaxBoard is that I can apply this kind of training to every level.